Blackstone Shooting Sports wanted to build a state-of-the-art indoor shooting range, retail store and training center in Charlotte, North Carolina. Due to a demanding construction schedule, a third-party integrator was not able to complete the work on the initial timeline and Blackstone needed a partner to complete the audio visual integration throughout the facility. 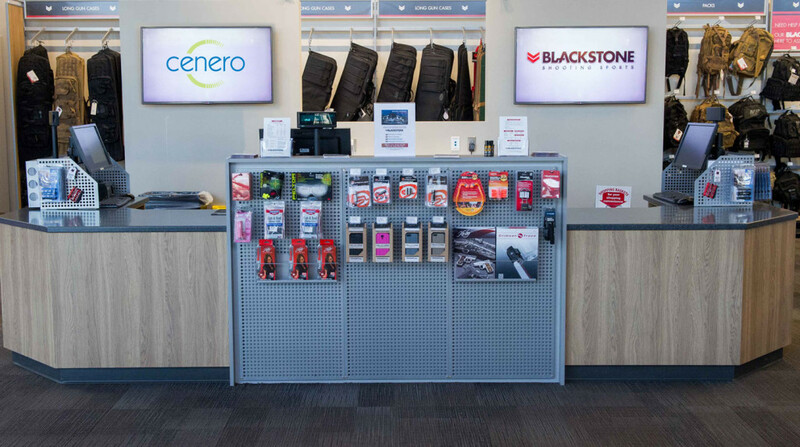 Blackstone worked with Cenero to incorporate the latest audio visual technology throughout the shooting range, including Sonos music streaming in member-only areas, a Play Network retail audio system, digital signage, outdoor audio systems, Crestron-controlled training rooms and more than ten flat panel displays up to 80 inches in size.